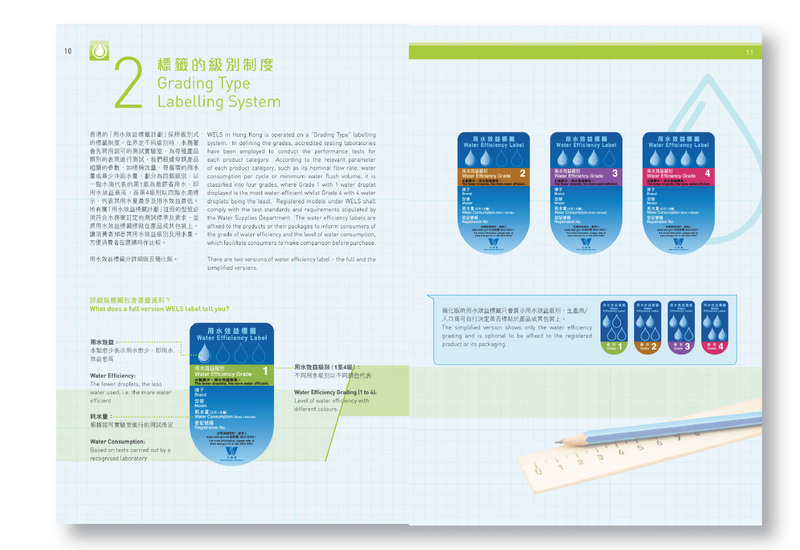 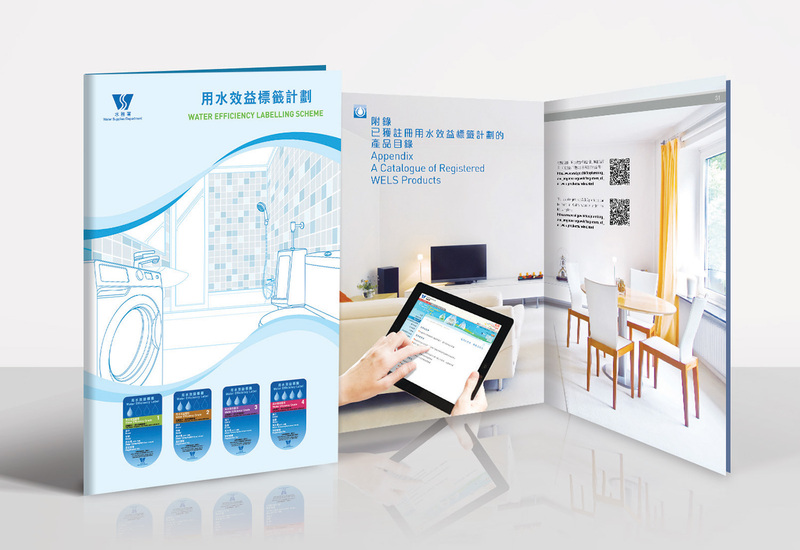 The voluntary Water Efficiency Labelling Scheme (WELS) for different types of water saving devices is a key initiative of water conservation and was first introduced in 2009. 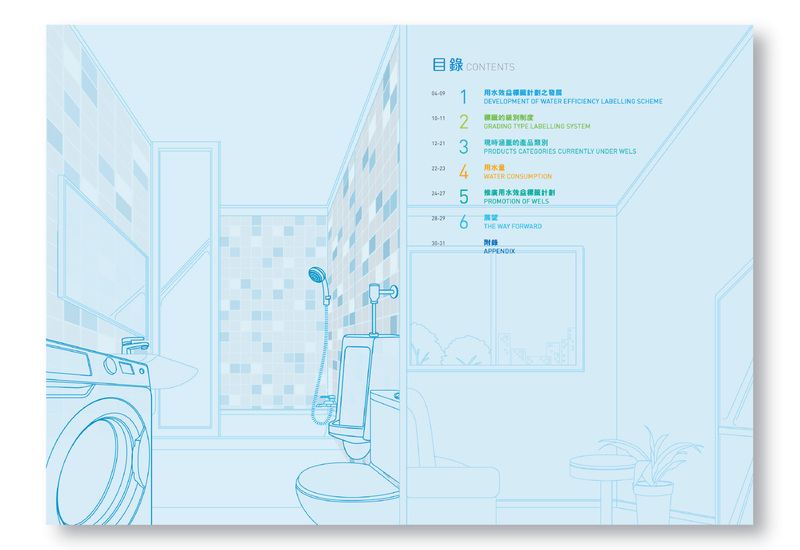 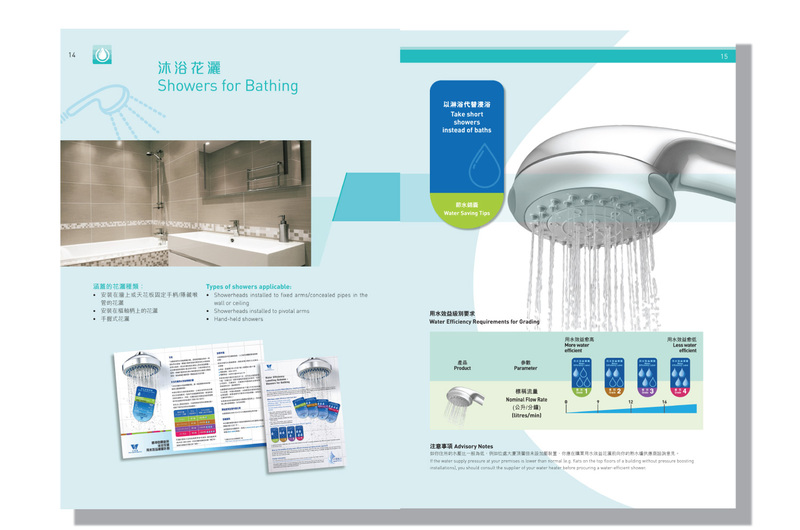 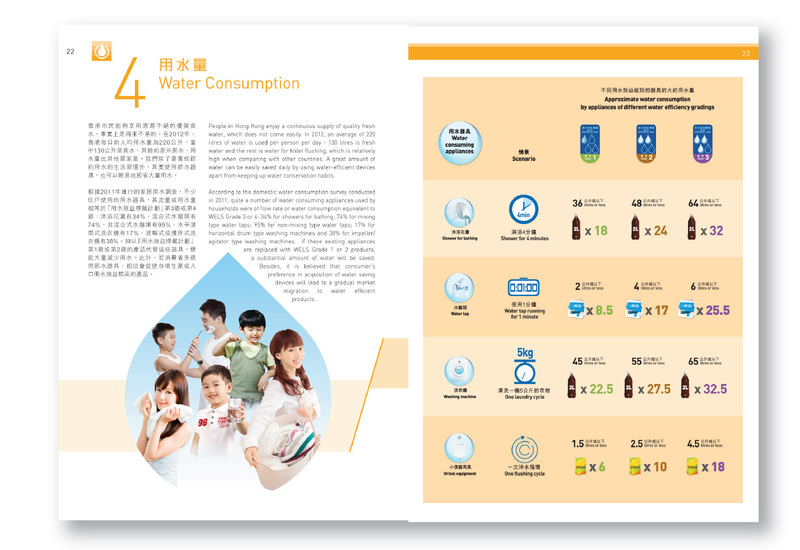 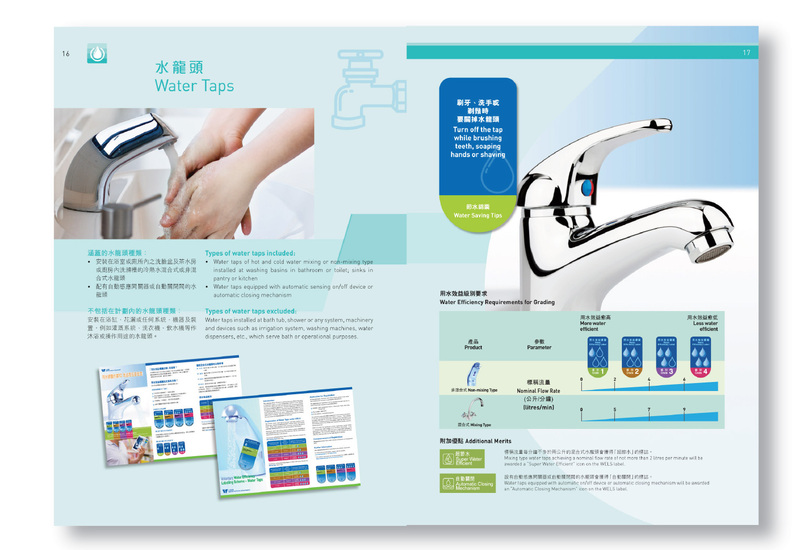 Agency was appointed to produce a book to give an overview of the WELS and encourages readers understand how to conserve the invaluable water and reduce the water demand through the use of water saving devices. 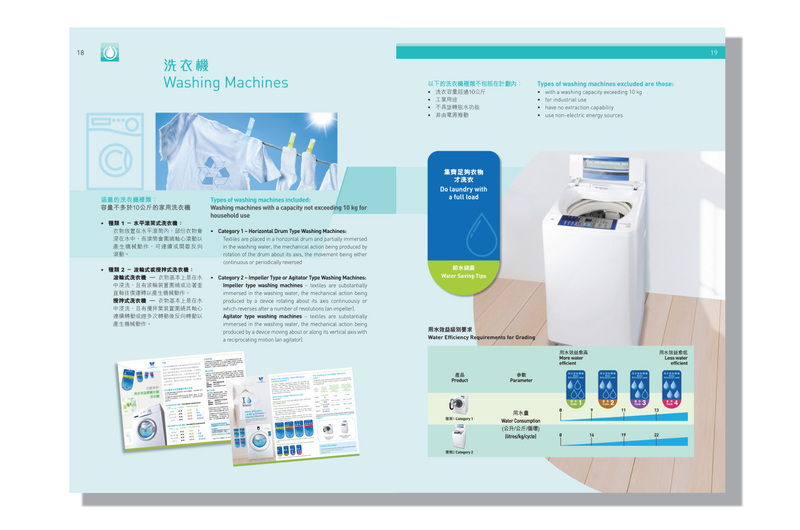 The scope of work involves copywriting, editing, illustration, graphic design, photo shooting up to print management and e-book production.